The right insulation contractors will have the knowledge and experience to help you identify and fix any insulation problems you may be experiencing in your home. At 31-W, our professionals fit that description. Since 1972, we’ve been installing insulation and providing other home improvement services to residents in Millersville, Tennessee, and throughout the southeastern United States. So if you’re dealing with the problems of a drafty attic or inconsistent temperatures throughout the house, turn to 31-W Insulation for the solution. These brands offer insulation products with superior durability and insulating power, and our insulation contractors will carefully install the product of your choice to fill every nook and cranny. When you choose 31-W Insulation to supply and install new insulation in your home, you’ll enjoy lasting benefits, including improved energy efficiency, better air quality, and a reduction in outdoor noise. 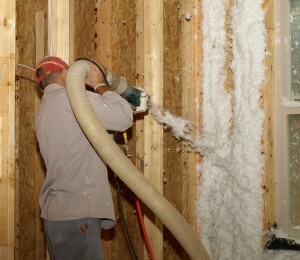 If you’re ready to start addressing the insulation problems in your Millersville, TN, home, contact 31-W Insulation today to consult with one of our insulation contractors.